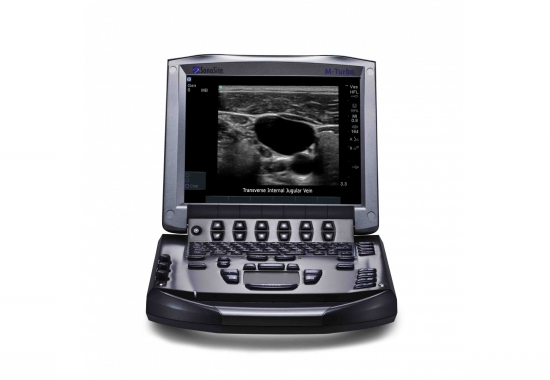 BCF Ultrasound are proud to be Australasian owned and operated. 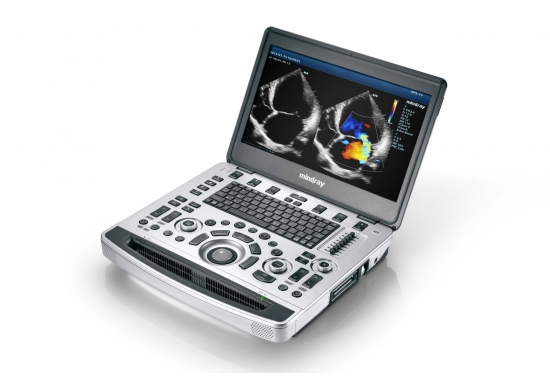 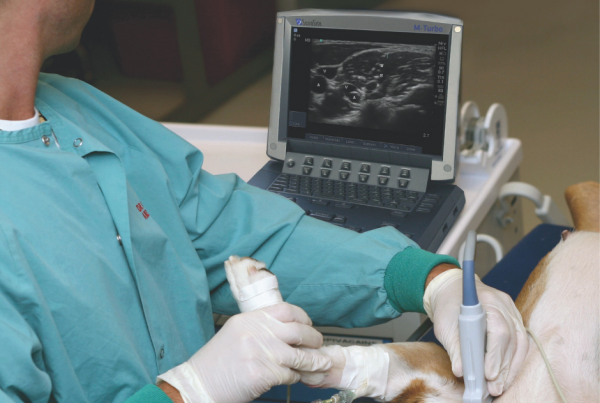 Because we are specialised in vet ultrasound, we can provide outstanding sales, service and technical support to our clients. 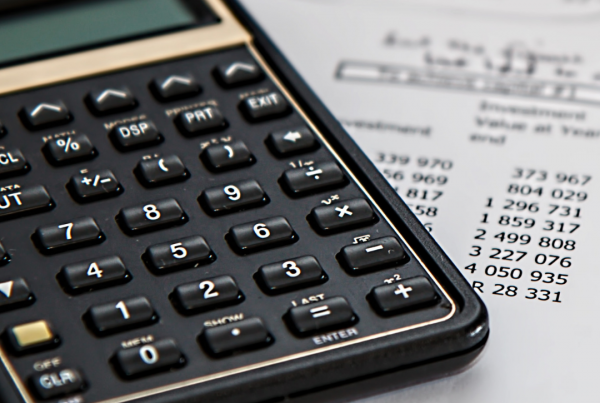 In addition, we are dedicated to providing the best educational resources and training opportunities for veterinary professionals in Australia and New Zealand. 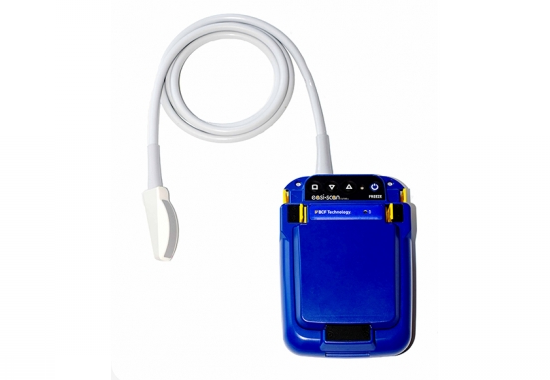 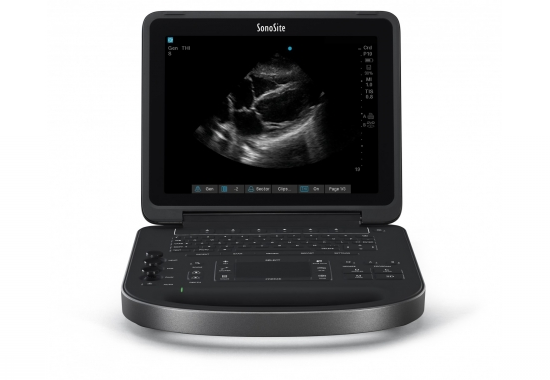 “Ultrasound forms an essential part of the services I provide as an equine veterinarian.